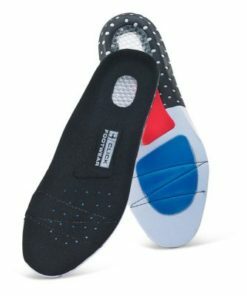 We provide some useful footwear accessories to coincide with our large range of quality footwear. 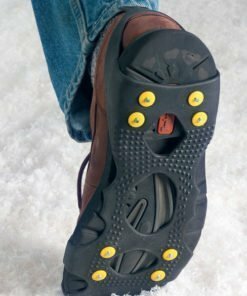 Items include black boot laces, gel shoe insoles, thermal insoles, safety overshoes, snow grips and ice traction studs and attachments. 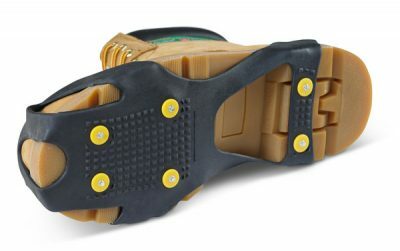 Add the finishing touch to your safety shoes or boots with our footwear accessories. 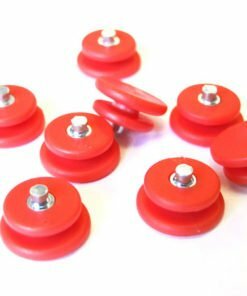 Available in a range of options and sizes, you’re sure to find what you need. 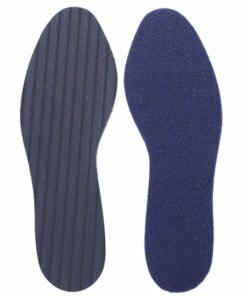 Great for if you need spare laces or need to make your work shoes more comfortable by adding some gel insoles. Need some help or can’t find what you’re looking for? Then give us a call on 0330 0885 675 for some friendly assistance.